The federal government may have underpaid Seneca County in its payments in lieu of property taxes for federal lands within the county. In the event that is true, the Ways & Means Committee of the county Board of Supervisors voted Tuesday to authorize joining a class action lawsuit initiated in a federal district court by Kane County, Utah. According to County Attorney Frank Fisher, it appears a federal court has determined that underpayments on federal PILOT programs in Kane County and other local governments may have occurred. 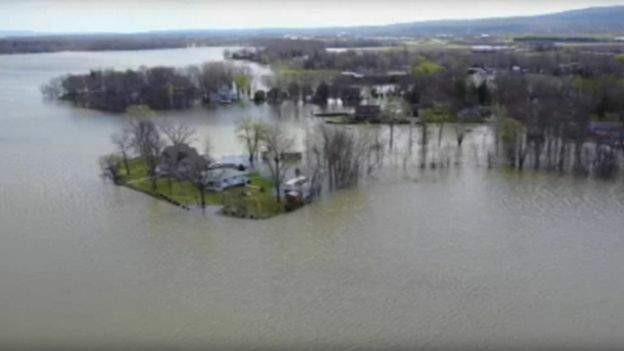 That could include the part of the Finger Lakes National Forest in the towns of Lodi and Covert and part of the Montezuma National Wildlife Refuge in Tyre.